Got a green project? Then you could get a £1,000 boost from Veolia to help bring your project to life. Veolia’s Community Recycling Fund is looking to support small, grassroots (no pun intended) projects that get communities involved and make a real difference to their local area. Veolia are looking for small projects which will make a big difference to help the community increase reuse and recycling. Could your project engage your neighbours in their recycling service and inspire them to do the right thing with their waste? Do you want to use reclaimed materials to help build facilities the community can use and up skill the local people? If so, you could get a £1000 cash boost, in kind resources or even staff volunteers if needed. So think about the ways your project could inspire people and businesses to do the right thing with their waste, make use of recycled, reused or reclaimed materials or protect and preserve resources or enhance local environments. Veolia have already backed 10 successful projects across London and Watford with up to £1,000 along with useful materials from compost to soil enhancer that helped these green spaces flourish. 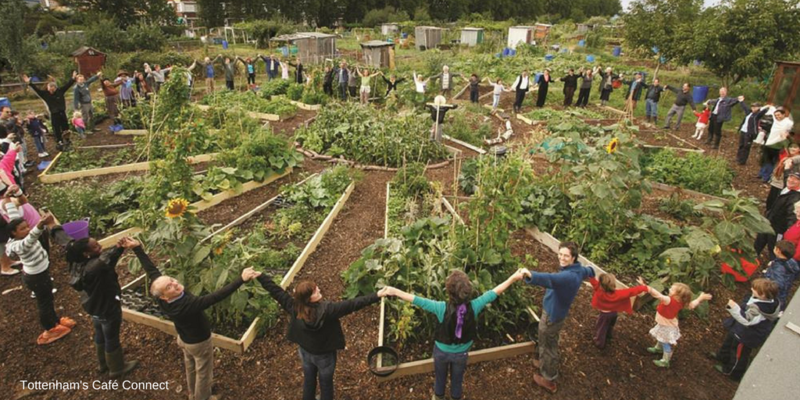 Projects have included everything from creating a multi-purpose community hub and café from a disused bowling green in Tottenham to food growing workshops in a local park in Lambeth. 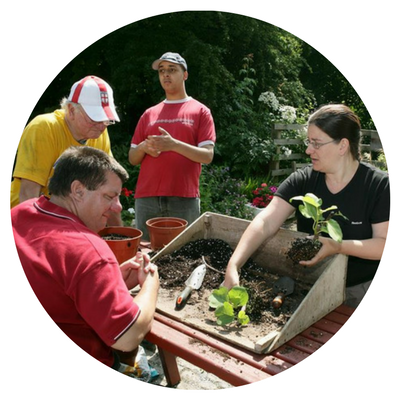 One successful project was Edible Rotherhithe – a new community project based in South East London. 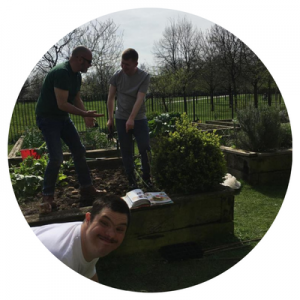 They raised over £13,000 from 118 backers including Veolia to build a new garden with food growing facilities as well as delivering carpentry and D.I.Y. workshops to support well-being. Another great project was the Camden Society’s project to create a space for art and nature. 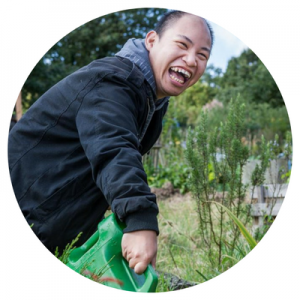 Here Veolia joined forces with the Mayor of London and 89 other backers to help transform an ugly car park into a beautiful garden and art studio for people with learning disabilities. Discover all the exciting projects Veolia has already supported here. If you’re interested in finding out more about how you could crowdfund your own green space project then follow the steps below. Hit your target (hopefully!) and deliver that project! Around the globe and in the UK, Veolia helps cities and industries to manage, optimise and make the most of their resources. Learn more about their Community Recycling Fund here.